This summer, me and my choirmates abstained from swimsuits and water activities and engaged into a land trip adventure. It was our choirmaster Patrick Frias’ idea for us to discover a whole new place while the assignment of looking for our destination was given to me. Tanay is my parents’ hometown but I could not consider it as mine because I grew up in Cavite and just visit it on occasions. Due to the limited time given to me to accomplish my assignment, I decided that we go on this place my family had been meaning to go to but could not find time: Regina RICA in Sampaloc Road, Tanay, Rizal. 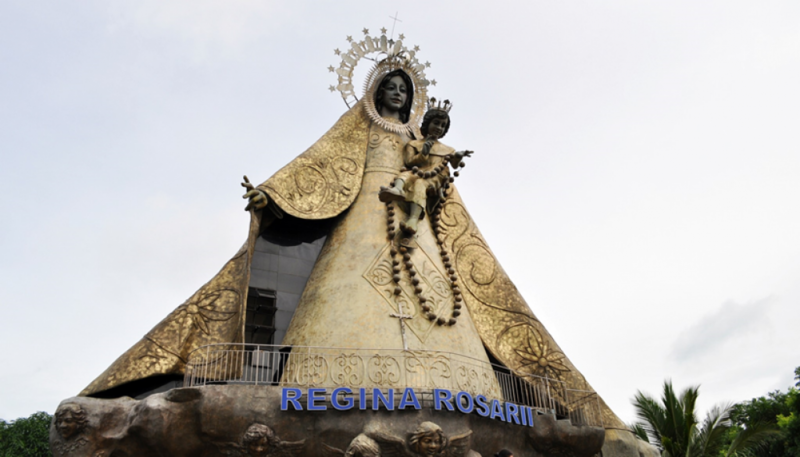 Regina RICA stands for Regina Rosarii Institute for Contemplation in Asia, a famous pilgrimage spot where a 17-foot statue of Mama Mary stands on top of the hill. 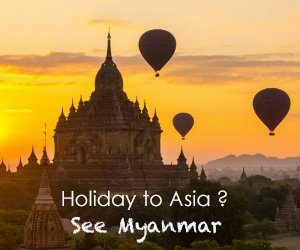 It was my group’s first time to land foot there and even though I did quite some good research, I still do not know what to expect. So on a Sunday morning, we rode our rented van and reached Regina RICA 2 1/2 hours after leaving Cavite. 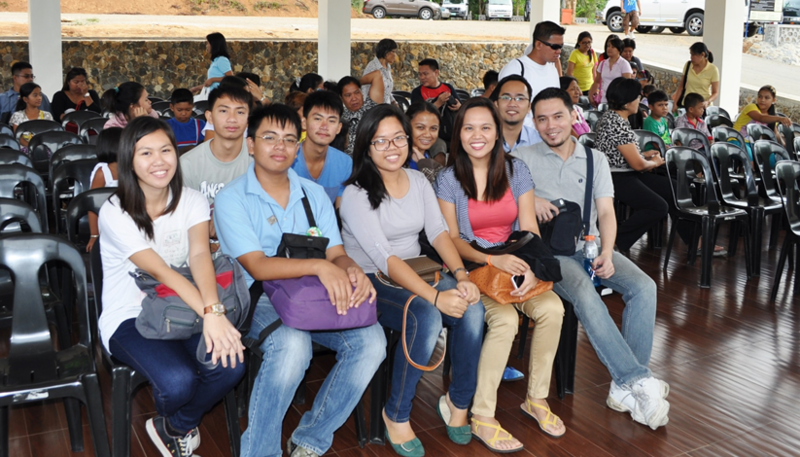 We arrived at around 9AM and was ushered into the orientation area for first timers. No entrance fee is required in Regina RICA but one has to dress up modestly when entering its vicinity. The orientation was very fast yet informative and immediately, my group along with about 20 people started advancing to the giant Mary. I find the hike fun, although I know I should not have felt that way because it was supposed to be a contemplative hike. But really, it was not tiring at all. I could not believe that 308 steps had lapsed already and the biggest image I’ve seen yet of Mama Mary was right in front of me. As promised, she is gigantic but not intimidating; I admit, she had me star-strucked. It was a great piece of art and pilgrims were even allowed to go inside the structure where a small chapel is located. No picture taking on that area though. Excuse me for being innocent, but it is only here in Regina RICA that I have experienced walking a labyrinth, an intricate combination of paths or passages in which it is difficult to find one’s way or to reach the exit. Here, they call it the Pilgrims’ Labyrinth, a place to further meditate and do penance. I believe it would be more effective if there were personnel to monitor the area and shoo away some unruly children who taught it was some sort of a playground. After the labyrinth, our group went to an in-house canteen for some refreshments. We were lucky that we had good weather that day, but all the sun and the walking left us dehydrated. At 11 AM, we attended the holy mass at the also big chapel where we were given souvenir prayer cards and were welcomed to Regina RICA through a song, by the community present. I recited a lot of prayers that day; some of thanksgiving, of intercession, and of guidance. Up until now, I have yet to wake up from my amazement at how beautiful the giant Mary seemed and how magical things had been: I mean I was there, with the choir that I am with in serving the Lord, in one place. I have almost forgotten the meaning of singing during the mass as it has been too customary, but that moment reminded me that my service to the Church has reasons: it is that my music is appreciated in heaven and the Marian Choir is one of God’s greatest gift to me: it comes automatic to the groups of blessings I am thankful for: my family, my fiends, and my choir.